Jeju Island is one of South Korea’s most popular vacation getaways, featuring both natural and cultural wonders. And this is Gwandeokjeong Pavilion, one of the oldest structures on all of Jeju Island. 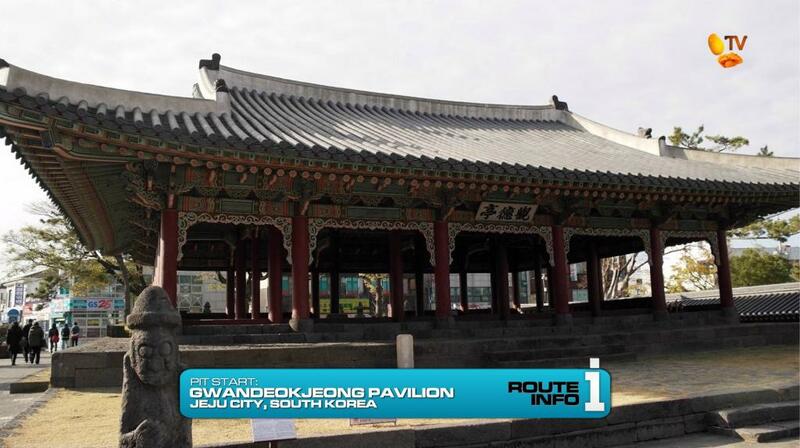 Built in 1448 under the rule of The Great King Sejong as a training camp for soldiers, this pavilion will serve as the starting point for the 7th Leg in a Race around Asia. 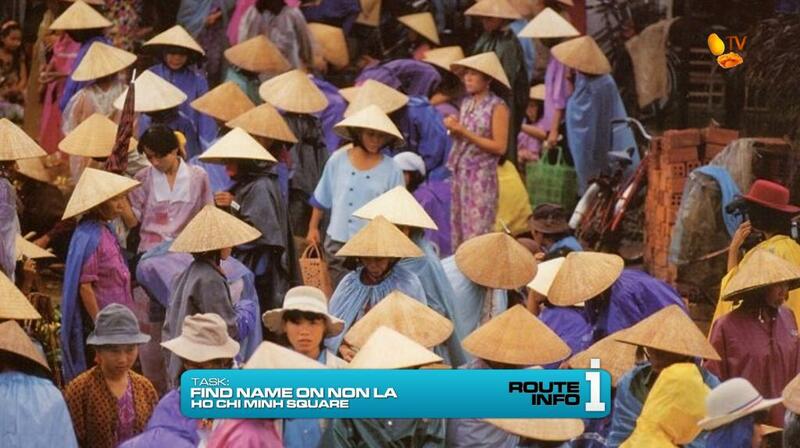 Teams open up the first clue telling them they must now fly to Ho Chi Minh City, Vietnam. 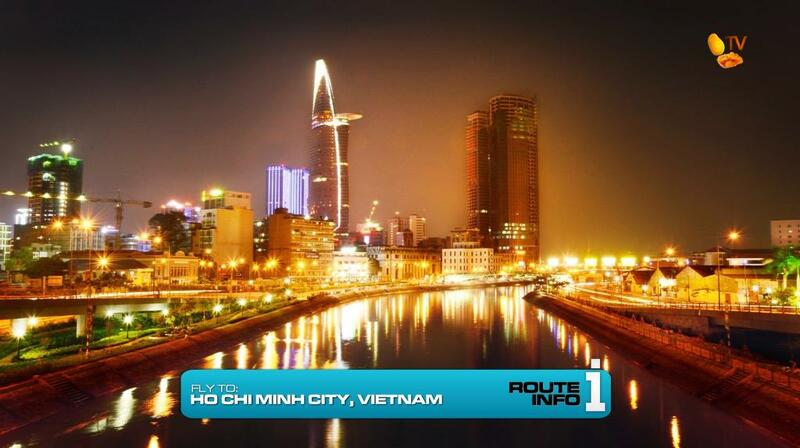 They will find there are two available flights to Ho Chi Minh City. The first flight will depart at 7:30pm and fly through Shanghai and Singapore on China Eastern and JetStar Asia, arriving in Ho Chi Minh City at 8:15am. The second flight departs at 5:45pm on Korean Air for Busan before flying to Manila and then to Ho Chi Minh City, arriving at 8:30am via Philippine Airlines. 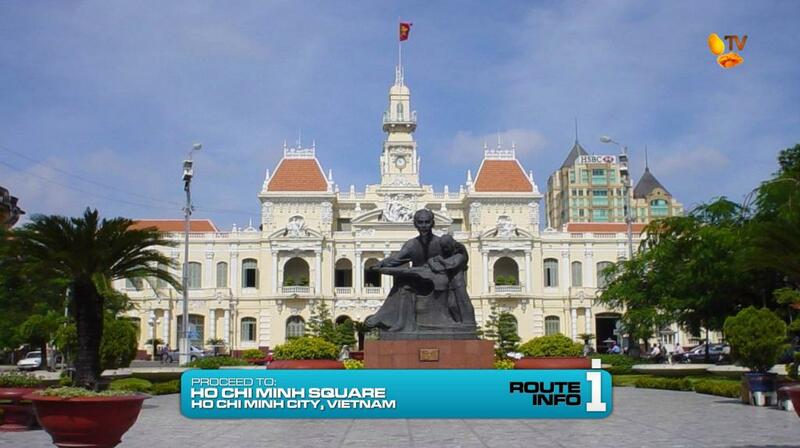 Once in Ho Chi Minh City, teams must make their way to Ho Chi Minh Square. They open the next clue telling them to pick-up a fan with their name written on it and then search amongst women wearing a non la and walking around the area to find one that has their name written on it. They will exchange the fan for a key and their next clue. 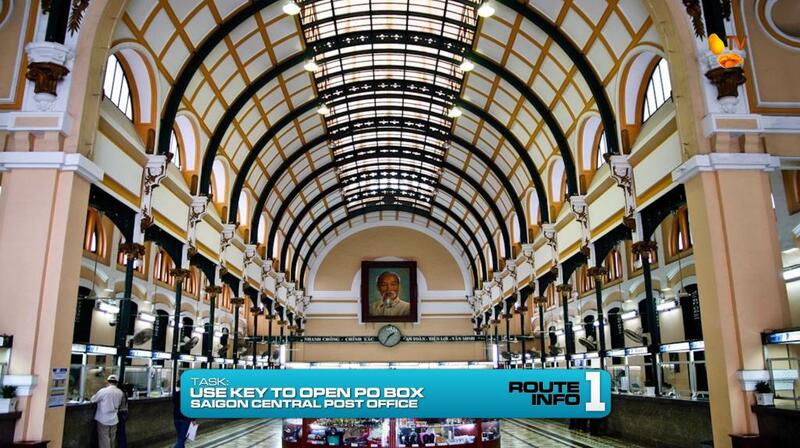 The next clue instructs teams to make their way on foot to the Saigon Central Post Office and to use the key to open their designated PO Box which contains their next clue. 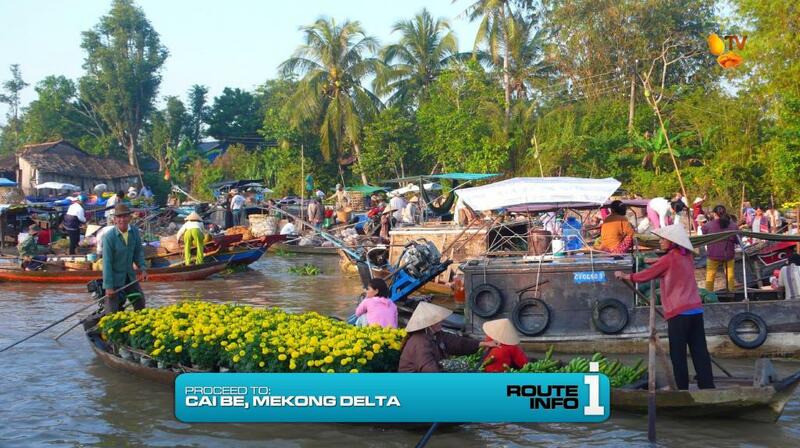 Teams must now take a taxi to the floating market in Cai Be along the Mekong Delta for their next clue. And right next to the water, they find the Detour. 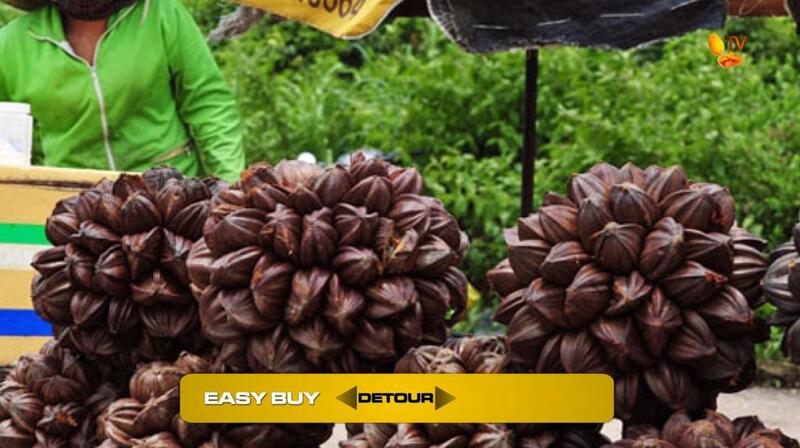 For this Detour, teams get to experience daily life along the Mekong Delta. The choice: Easy Buy or Hard Sell. In Easy Buy, teams must choose a marked sampan and ride through the floating market to find a vendor selling water coconuts. After buying two bundles of water coconuts, known locally as dua-nuoc, teams will return to the dock and deliver the coconuts to a marked stall inside the non-floating market to receive their next clue. 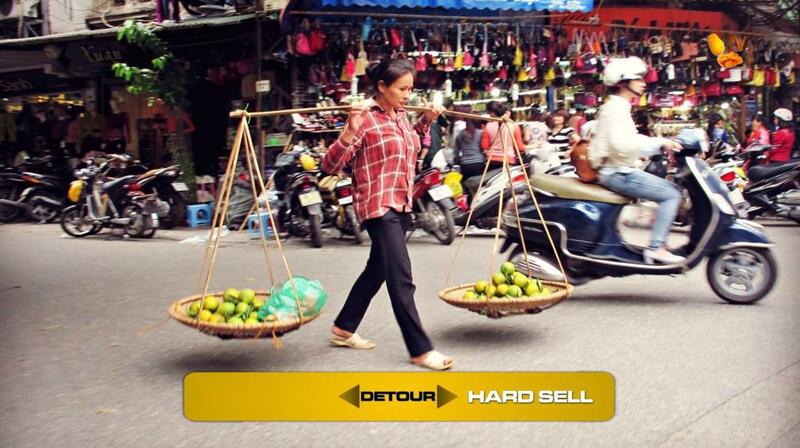 In Hard Sell, teams must choose a shoulder basket filled with fruit and attempt to sell the fruit for money. Once teams have raised 40,000 dong, equivalent to about P110, they will exchange the money raised for the next clue. 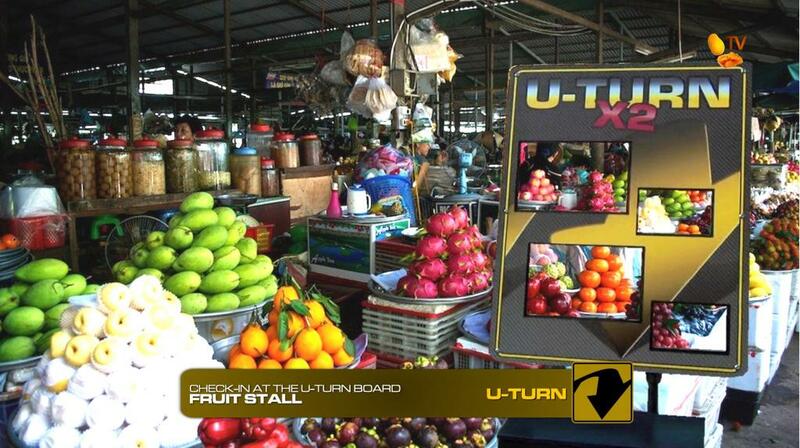 The next clue tells teams to find the Mekong Fruits stall inside the market where they will find the Double U-Turn. 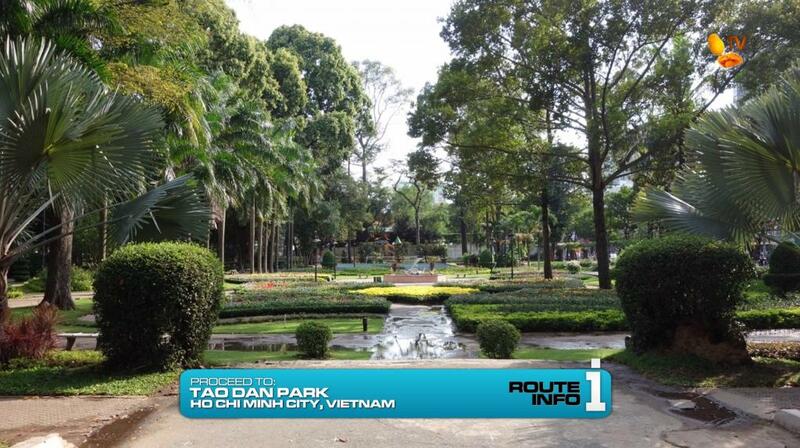 After teams check-in at the U-Turn board, they can then taxi it back to Ho Chi Minh City and to Tao Dan Park. 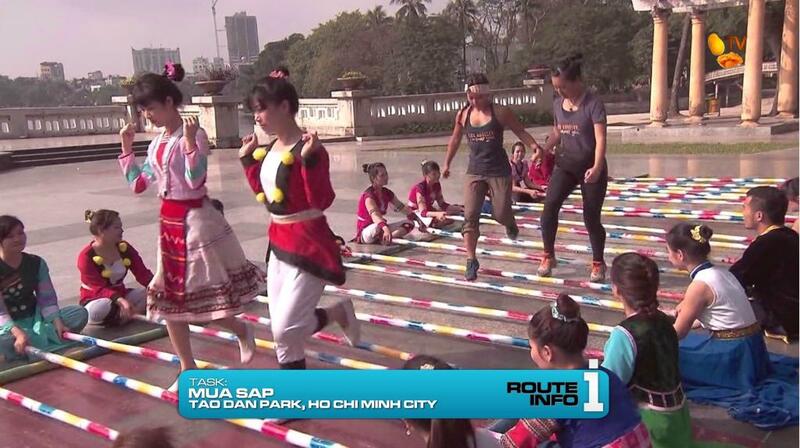 At Tao Dan Park, teams will join in and participate in a familiar looking, yet very traditional Vietnamese bamboo dance known as mua sap. After reaching the end of the mua sap line, teams get the next clue pointing them to VinaRacing. And there they will find the Road Block. 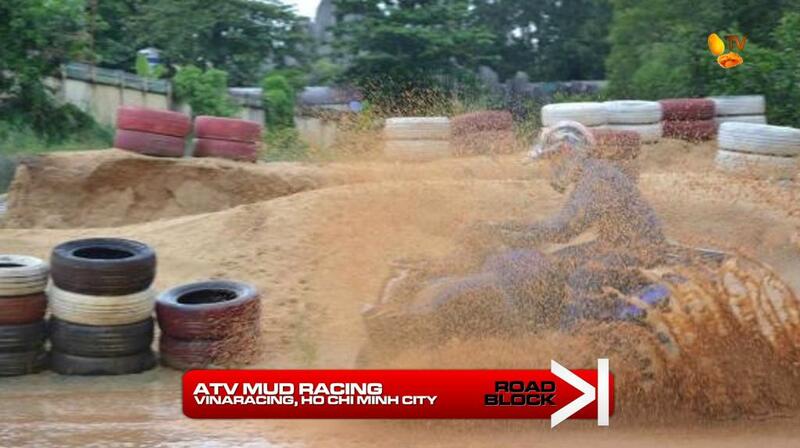 For this Road Block, teams must ride ATVs and finish two laps around the muddy race course in under one minute and 45 seconds in order to receive their next clue. 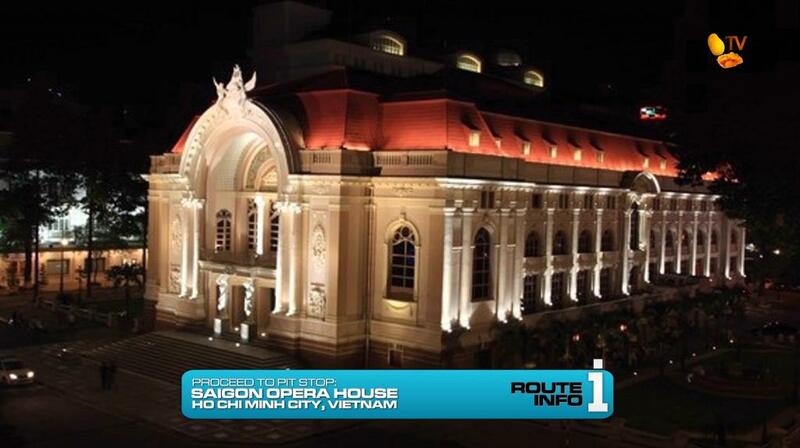 After completing the Road Block, teams are directed to the Mat at the Saigon Opera House. But WAIT! This is a Superleg! and that means teams must continue Racing! On the next Leg of The Amazing Race Philippines: DryedMangoez Edition, the Superleg continues as teams hop on a train through the Vietnamese countryside to the city of Da Nang where they will relive one of the most infamous Amazing Race Detours of all time!